Effective Email Marketing with Great Results! 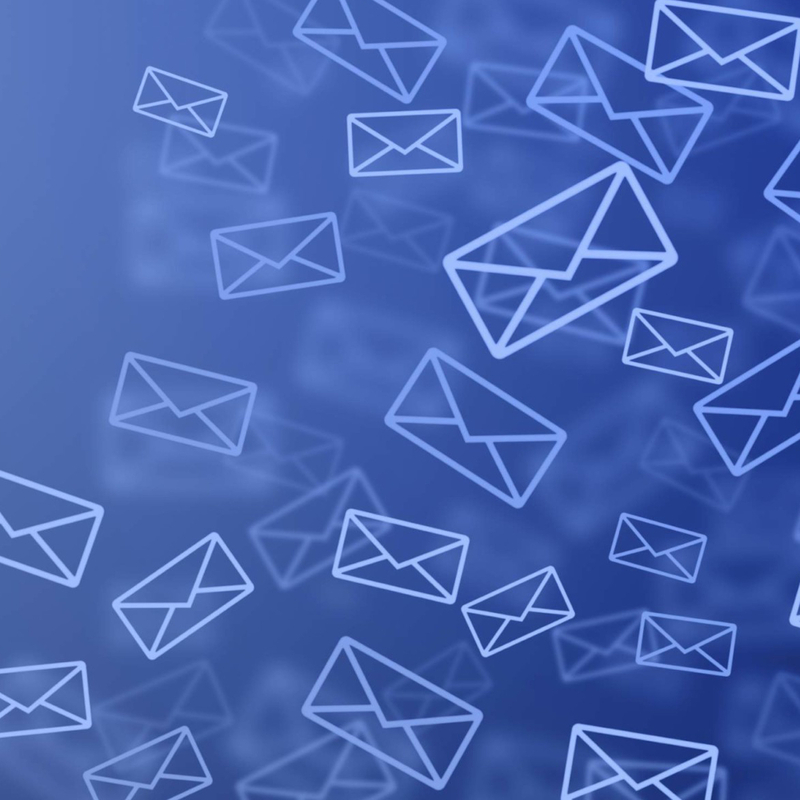 Effective email marketing is so much more than simply blasting all your database with offers. With inboxes the final resting place of many ‘junk’ emails every day, the “spray & pray” tactics of old simply no longer work. At Promote Leisure, we take great care to ensure your golf and leisure email campaigns are both relevant to your target audience and delivered in a timely fashion. We work hard to make them visually appealing and with a strong and clear ‘call-to-action’. Furthermore, we use a variety of tactics to help ensure the maximum number of emails get delivered directly into the inboxes of your leads, bypassing automated spam filters and promotional folders. Promote Leisure have vast experience of email campaign creation and management within the golf and leisure industry. The learning curve we’ve been on, and continue to travel along, ensures we can deliver effective and on-brand campaigns with high open and click-thru rates, and ultimately drive sales leads to your golf and leisure business. In the new world of GDPR, cowboy email marketeers are being forced to change their ways or face hefty penalties. That brings to the forefront ethical email marketing principles such as those employed by Promote Leisure. We understand all our obligations to GDPR and we take them seriously. “What can’t be measured, can’t be managed” – that’s a mantra that cascades throughout Promote Leisure and is particularly relevant to golf & leisure email marketing campaigns. We track every variable in your campaign, from the basic ‘open rates’ and ‘click-thru rates’ through to the time of day people are most receptive to receiving your messages. We work with you to monitor and maximise your KPI’s. Visually appealing, engaging, on-brand and with a killer call-to-action – these are the keys to great email design and the overriding principles that Promote Leisure focus on. Furthermore, Promote Leisure have undertaken email marketing campaigns on behalf of clients using many of the industry leading programmes including MailChimp, SendinBlue and dotMailer. We do so as your marketing partner – and this means any programme accounts that are set up remain your businesses property, with you retaining master-user access. Highly effective campaigns where you retain full account ownership and access. A journey that ends in the inbox is a journey to nowhere, which is why email marketing campaigns need to consider what happens beyond the inbox all the way through to the finishing line of a sale, entry or enquiry. Promote Leisure benefits from a department dedicated to website management. This means we can create web-based pages and forms that can be tailored to the campaign’s goals. Maybe you want the recipient to enter a competition, or claim a voucher, or simply read more about your product. We can create these pages without the need for back-end access to your website – and they’ll all adopt your leisure organisations brand. Plus, of course, we’ll monitor responses and feedback the campaign’s KPI’s. Is it time to get serious about your email marketing campaigns? Learn how Promote Leisure can help you.